ISLAMABAD: The Islamabad High Court on Wednesday quashed a kidnapping FIR filed against a man after his ‘victim’ told the court that she had married him against the wishes of her family. 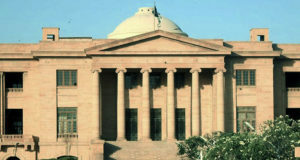 Ayesha and Nisar Shah had approached the IHC for the quashing of an FIR registered against the latter by Ayesha’s family. When the case was taken up, the woman informed the court that they married of their own free will, despite opposition from her family, after which her relatives had filed a false kidnapping complaint against him. She added that they were now facing harassment from both, her family and the police. When the court asked if she had recorded her statement before the police, Ayesha replied in the negative. The court then directed the investigation officer of the case, who was present in court, to immediately record her statement. The statement was recorded inside the courtroom. 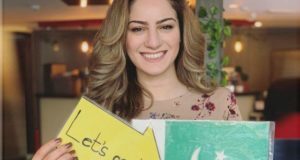 Ayesha said she was an adult and had contracted marriage with Nisar on October 29, 2015, and her family registered a false case against her husband soon after. She told the police officer that her family wanted her to marry to someone else against her wishes. 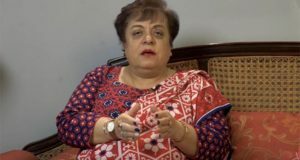 After her statement was recorded, Justice Shaukat Aziz Siddiqui ordered the police to deal with the matter according to the law — as no offence had been committed in light of her statement, the FIR would automatically be quashed. The case was then disposed.